It's not to late to decorate. 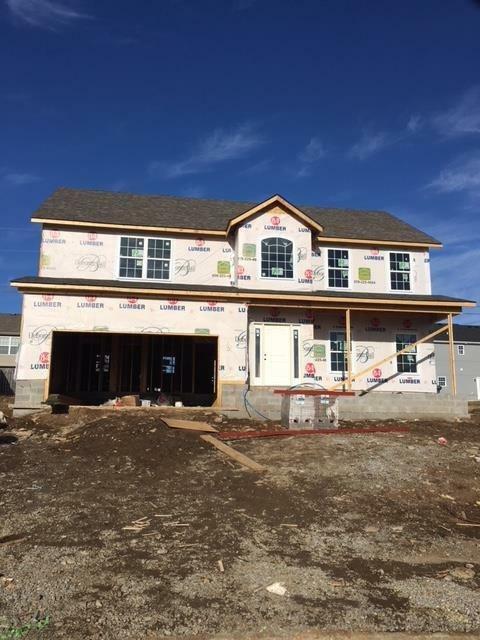 This home is still under construction, so you can create your dream home!. 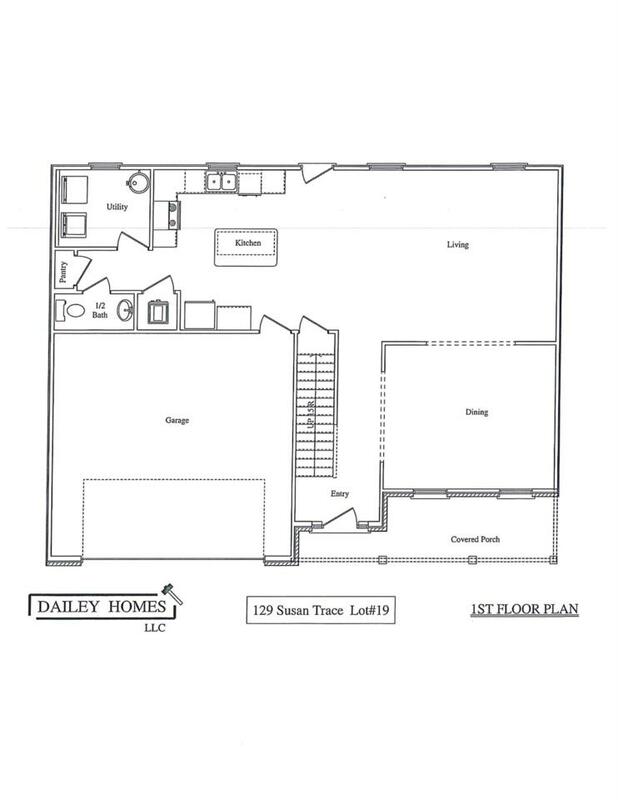 The Beckett model boasts 9 ft ceilings and a spacious open floor plan on the first floor. 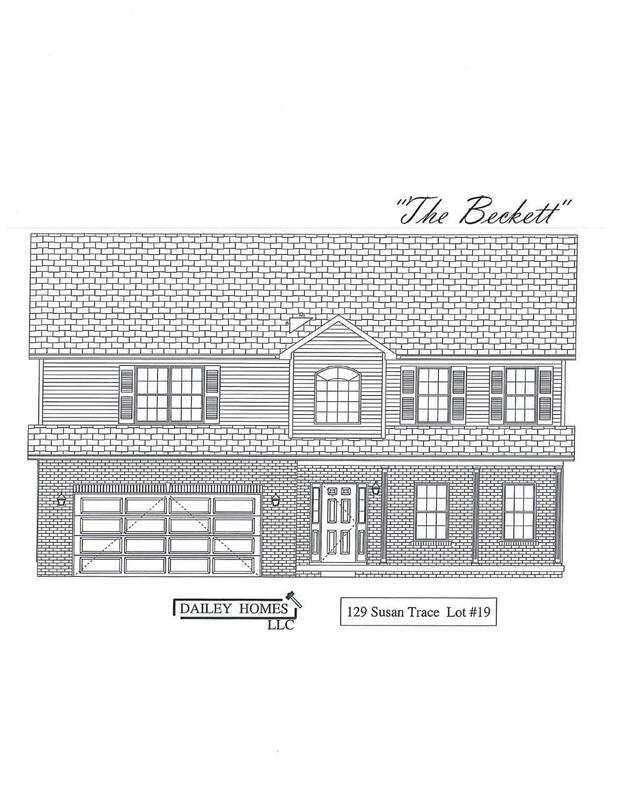 This two-story floor plan has 4 bedrooms, 2 1/2 baths and a separate utility room. Agent/owner. 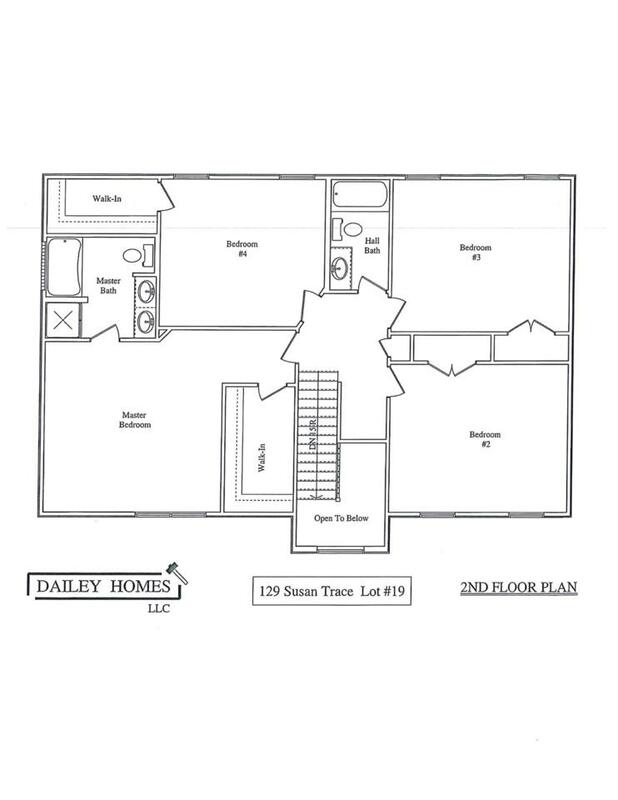 Listing provided courtesy of Kara Barnes of Jim Ball Realty. Listing information © 2019 LBAR Multiple Listing Service. All rights reserved.